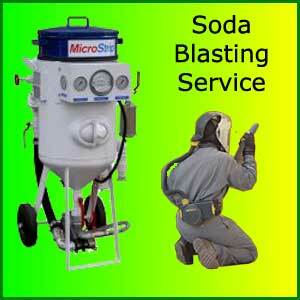 and precision blasting in many applications. including wood, brick and fibre glass surfaces. In many cases bringing back to life items that are no longer available or stocked. Ideal for the Classic vehicle or Classic motorcycle restoration Enthusiasts. rough finish obtained with standard sand blasting. 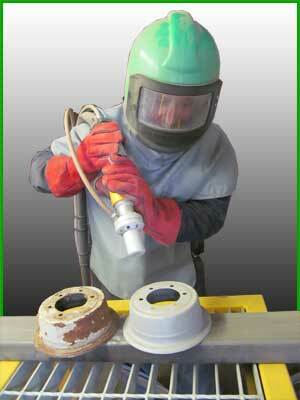 to engine parts & component castings. and prepared ready for re-coating. chrome, plastics or rubber fittings.